Plum Picks for Summer Reads! Anyone who knows me will get a chuckle that I’m writing this post. I’ve belonged to a book club once and the only reason I did was for the social part! 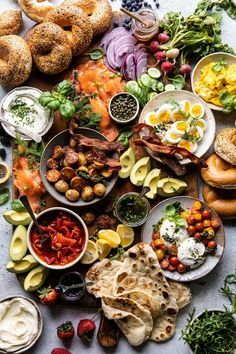 I didn’t read one book….I just offered to provide the food. I don’t know what’s wrong with me, but I’m just not a reader…unless it’s InStyle or the occasional People mag indulgence! But I know that many of your sisters out there LOVE to read and summer affords you a bit more time to do that! Why not hit the pool or beach with a few good books in tow? We’ve often been up at my parents’ pool and Laurel is SO engrossed in a good book that we know not to interrupt! 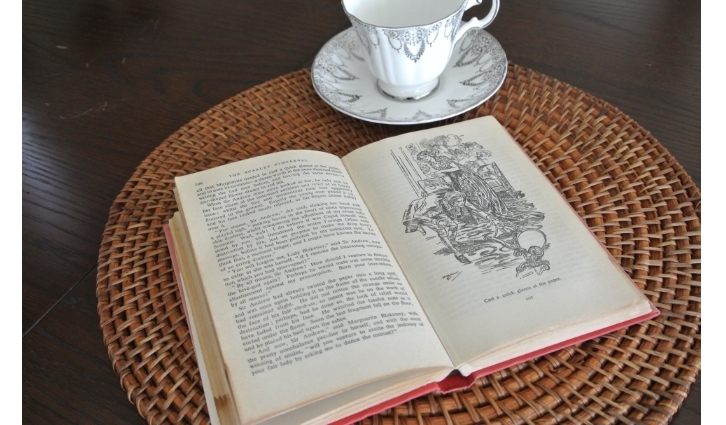 One of our readers, Jacquie Dyck, put together some suggestions for good summer reads. Jacquie is currently a student in the library tech program at University of the Fraser Valley. She has 19 year old triplets and she, her hubby and kids live happily together on a farm in Chilliwack. We love that she’s following her passion…it’s NEVER too late! Thanks for your plum picks Jacquie! Summer is often a great time to catch up on some good fiction. Ah, you ask, but do you have any good suggestions? Yes I do… But first, what do you like to read? What did you last read and love? How did it make you feel? You might want to start with the website What Should I Read Next. You enter in your last best read and it will give you some similar ideas. Here are some books that I can recommend that I have loved and you will too…. Do you like character driven books? These are my personal favorites. Why don’t you try the author Rohinton Mistry (Canadian)? I have read A Fine Balance, Family Matters and Such a Long Journey. A Fine Balance won the Giller prize and was an Oprah Book Club Pick. They all feature characters whose lives are often difficult but compelling, set against the backdrop of India. Are you an animal lover? 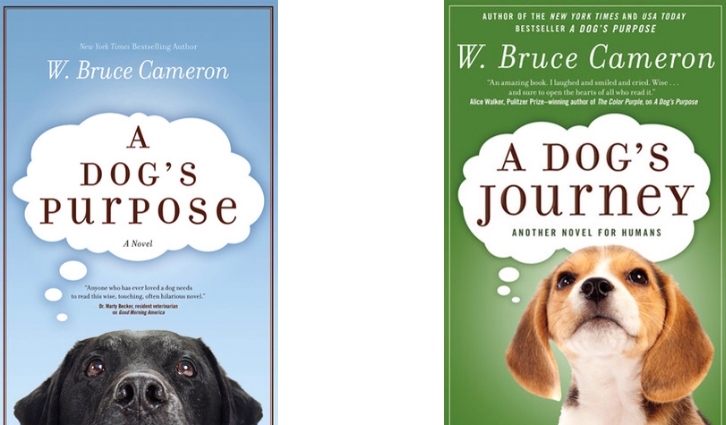 I actually am not (in the true sense of the word) but I enjoyed A Dog’s Purpose and A Dog’s Journey by W. Bruce Cameron. These are written from the dog’s point of view but the dog does not see things like a human. He sees things as a dog and you will love his observations. Do you want challenging non-fiction? This is a book you won’t forget! 7: An Experimental Mutiny Against Excess by Jen Hatmaker. Jen endeavors to live simpler for 7 months. For example one month she only wore seven different items. She is humourous and poignant and she experiences the story. Do you want humour? I like the Revenge of the Vinyl Café by Stuart McLean (another Canadian). This is a collection of laugh out loud stories with Dave and Morley and their crazy family. How about a classic? I just read the Scarlet Pimpernel by Baroness Orczy. I could not put it down. It has adventure, romance and a happy ending! Pam’s note ~ This is Jason’s all-time favorite book! He found an old copy in England and keeps it in his office…pretty cool, hey? Jason picked up this copy of The Scarlet Pimpernel when he was in England. It was printed in 1949. I love the illustrations. 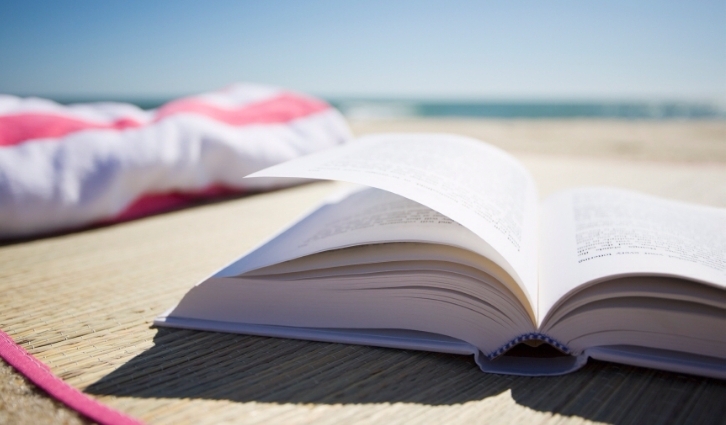 What books are on your must read list for the summer? Have you just read a good book you’d recommend??? All of these books are available through Chapters Indigo in various versions (paperback, Kobo, CD, etc.) as well as Amazon.ca (including Kindle versions) and on iTunes.